If you are like me, you are wayyyyy behind with your holiday planning, decorating, shopping and schmoozing. 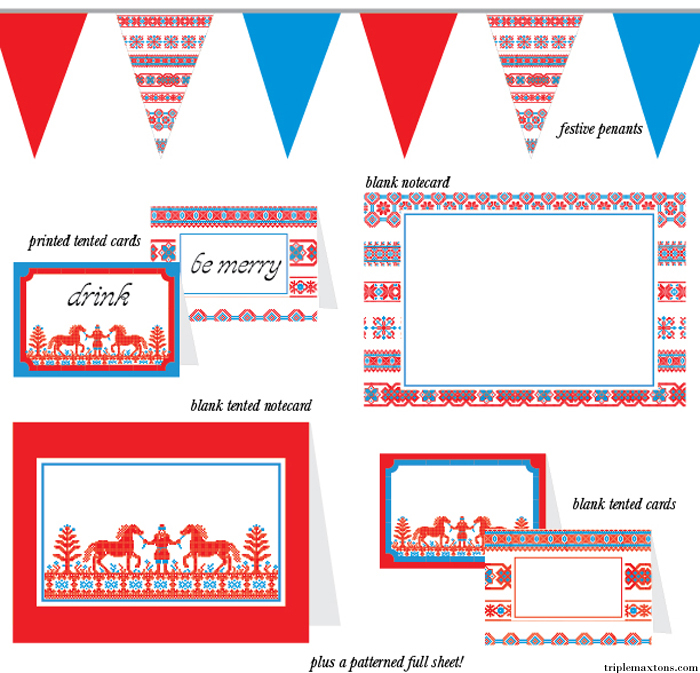 Last-minute lasses and lads, fret not...I made a free printable party set inspired by needle-point folk art. I don't mean to brag, but they are super cute, no?! I personally love that red and blue combo. Something about red and green just sets me off....I just am not a fan of that color scheme. Ick. Anyways, I hope you enjoy the printables and please do let me know if you end up using them for a holiday party. I'd be thrilled to see photos of it in action. :) Happy holidays, loves! OMG, how cute, I love these! 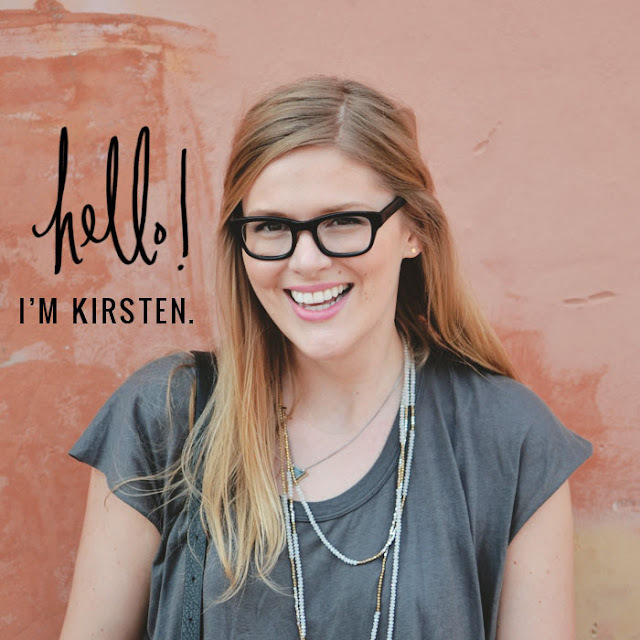 I agree w/itsbeginningtolookalotlike- so Nordic!